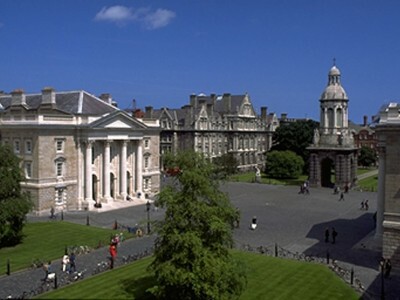 Put your pilgrimage to Dublin in the hands of experts. 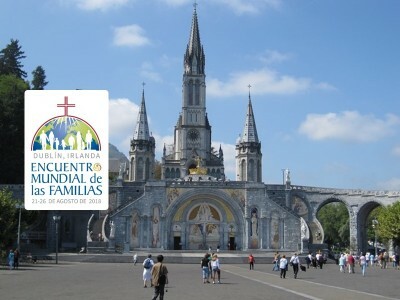 Let us help you to organize your pilgrimage. 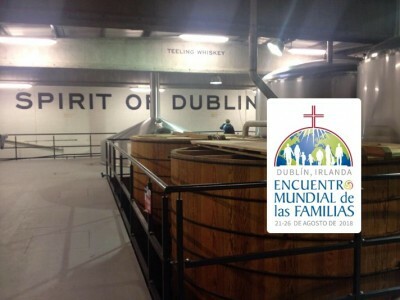 Dublin, Ireland, has been chosen by His Holiness Pope Francis to host the next World Encounter of Families in August 2018. Initiated by St. John Paul II, and celebrated every three years, this great world event celebrates the family As the cornerstone of our life, and the fundamental building block of society and the Church. 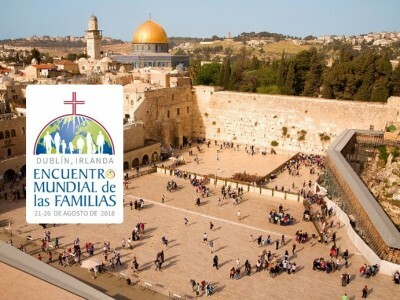 Families and others from around the world will gather in Dublin from 21-26 August 2018 to celebrate their life together, to share Their experiences from different parts of the world, to reflect on the different challenges they face and to grow together in faith. 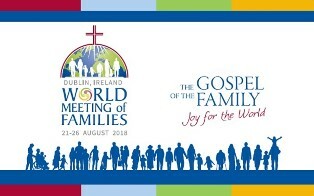 The theme chosen by Pope Francis for this meeting is: The Gospel of the Family: Joy for the World. Attendance at all events will require entries and registration. We will have for individual, family and group registration that will be managed by Itinera Tours as part of our service. There will be a separate record for the clergy attending the events. Registration and tickets will open in early 2017. 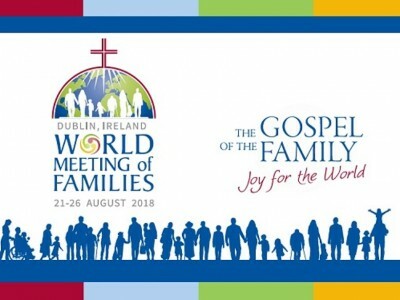 Program EMF2018 World Meeting of Families 2018 will be a joyful festival of God's love revealed in Jesus Christ, the same love that Christian families are called to bear witness to in the world. It will consist of a main program for adults, workshops, talks, testimonies and discussions. There will be an engaging and exciting program for young people as well as fun activities for children. 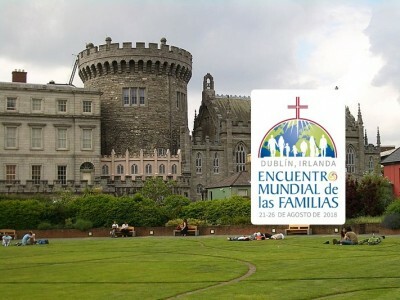 EMF2018 will include Eucharistic celebrations, a festival of families, exhibitions, shows, events around the city, among many other things. The meeting will also promote solidarity gestures for families in difficulty. During these five days, there will be time to meet and share, pray and reflect, grow in faith and love, celebrate as well as take the strength to continue the journey of life. 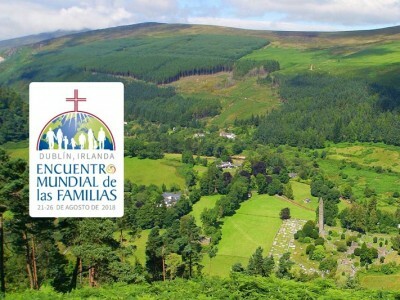 22 to 24 August World Meeting of Families three days of congress, daily celebration of the Eucharist, prayer activities, organizing conferences, workshops and exhibitions. 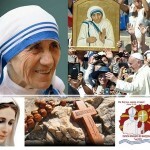 Each day will reflect on the theme "The Gospel of the Family: Joy for the World" chosen by the Holy Father. The afternoon of August 25th Festival of Families A festive time, where we gather to celebrate the gift of the family from the point of view of the theme of the World Meeting. 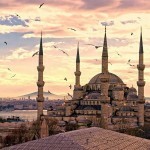 This will be a cultural celebration of music, dance, singing, in a prayerful and cheerful atmosphere, and with the help of stories given by families representing the five continents. August 26 Solemn Eucharistic Celebration The 2018 World Family Meeting will conclude with a solemn mass in thanksgiving to God, the Most Holy Trinity for the gift of the family and for its sanctification. 1 hour - 30 min.